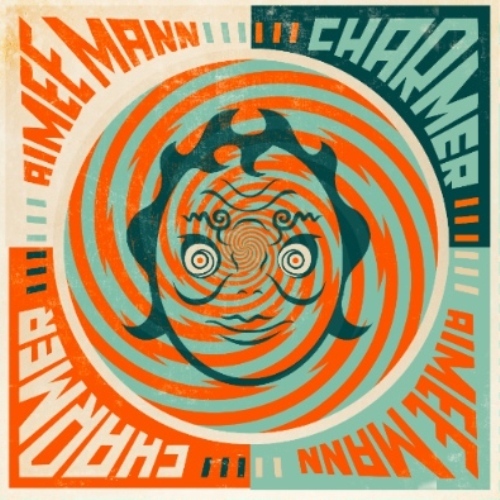 Well, it looks like Ted Asregadoo and I weren’t too far off with all of the ‘Til Tuesday comparisons in our glowing reviews of Aimee Mann’s stellar new album, Charmer. In her new video for “Labrador,” Aimee is forced against her will to make a shot-for-shot remake of ‘Til Tuesday’s biggest MTV video hit, “Voices Carry.” Hilarity and many cameos ensue (most that will be invisible to the non indie-music hipster eye). Charmer is on sale right now at Amazon. If you go to your local independent record store, you get a bonus 7-inch single featuring two b-sides (while supplies last).